There are times when the way you feel – or the way you’re ready to feel – needs some extra help to show up in the world. Successful weight loss, childbirth or sometimes just a new chapter of life can prompt a person to want a body contour that matches the way their life and future look from their new perspective. Despite these achievements, sagging skin is sometimes a lasting reminder, because even when we reduce fat cells, or even eliminate them with liposuction or other procedures, the skin above them stays the same size. The abdomen, hips, thighs and buttocks – often the very spots that may have inspired us to lose weight in the first place – are the culprits. Even after childbirth, the miraculous ways our bodies adapted to the job can leave loose skin behind when our baby has joined the family. Many people now consider body lift surgery to return to a skin that fits the body it covers. 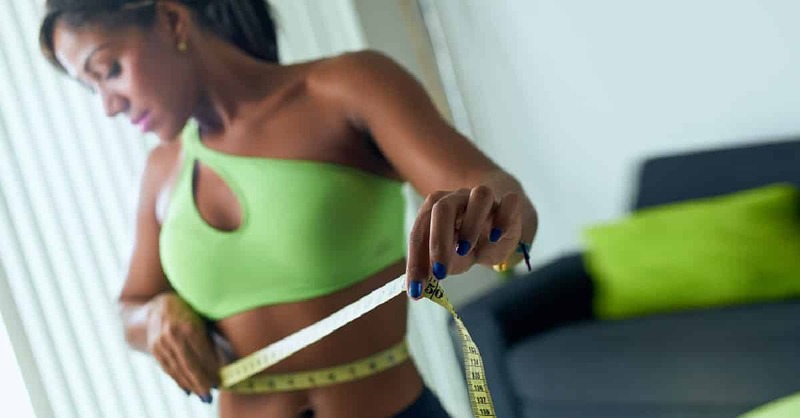 Though it can improve the body’s shape and tone, a body lift does not take the place of weight loss or liposuction, it can be the finishing touch that realizes the goal you set out to achieve. The results can make all the difference in a person’s feeling of well-being. Whether you choose a body lift, a tummy tuck, or a “mommy makeover,” the procedures have certain basics in common. Underlying tissues are then sutured to support the new profile of the skin, and finally skin sutures or tapes or other closures place the skin in position to heal in line with the new contour. As a surgical procedure, your doctor will recommend the best approach to anesthesia choosing from among general anesthesia and intravenous sedation techniques. The new body contours are visible immediately, and as natural healing takes place over the course of months, the results typically get even better. If you maintain your weight and activity, results can be expected to be virtually permanent because sagging tissue has been removed. Your surgeon’s instructions are an important part of completing the results. And speaking of results, the satisfaction people aim for is achieved almost every time. Ninety-seven percent of people who took part in an informal poll recently said their body lift surgery was worth it. If your health is good enough to have born a child, undertaken a program of weight loss, or committed in other ways to a lifestyle that includes proper nutrition and exercise, then you probably qualify for body lift surgery. A positive outlook and realistic expectations are part of good preparation too. If this kind of finishing touch, celebrating, and completing the changes you’ve made is something you find interesting, then the first step is consulting with an experienced, board-certified plastic surgeon. Find one who listens carefully to your own goals and concerns. 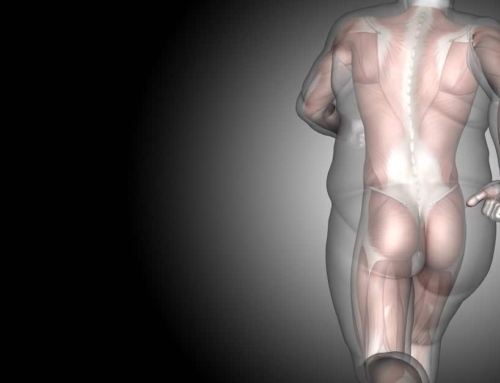 Ask about his or her experience and point of view on body lift surgery. And look for your own sense of ease and reliance in what the surgeon says and how they say it. A vital element in successful surgery is the feeling of trust you develop. Let’s get together for a talk. Just call us at 912-920-2090 or click here to schedule a consult.